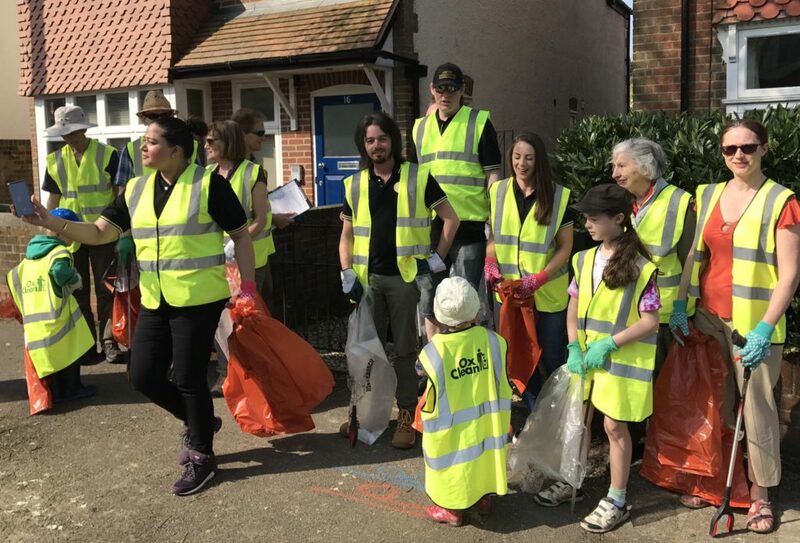 Spring Clean 2019 is on the first weekend in March, from Friday 1st to Sunday 3rd. Registration for groups and individuals in now open! Go to the Spring Clean page for the registration forms and all the information you need.